Being CEO is a large responsibility but being part of an amazing team make working a joy. Being very passionate in an industry she has been a part of for over 30 years she has seen many changes to this industry. 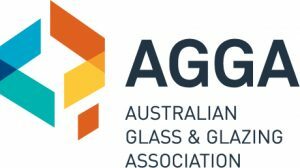 Excited to be in an industry that is developing at a fast rate with thermally broken aluminium frames and high performing glass. Chris is very happy to assist all customers with any queries. 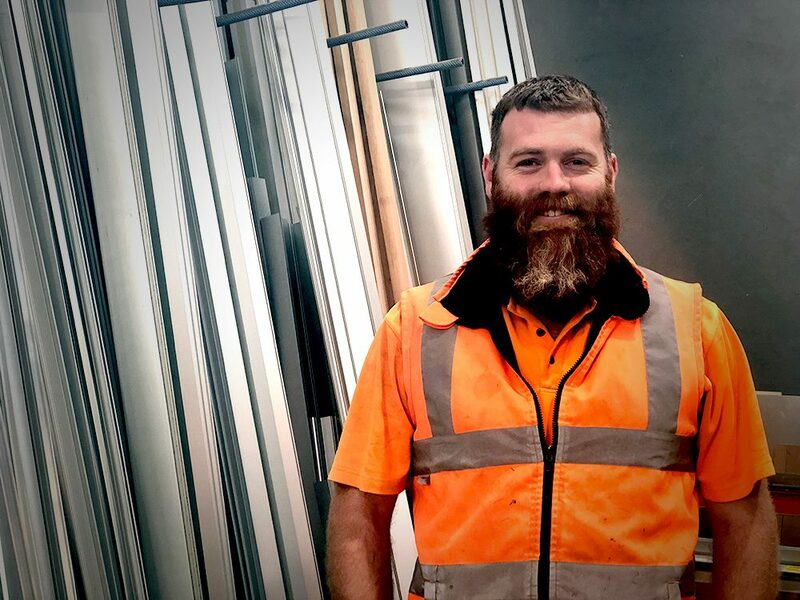 Brad brings many skills to Merri Aluminium as coming from carpentry background with experience managing residential renovations and fit out projects in Australia, New Zealand and the Uk he now heads the commercial Estimating Role. A very diligent person with a strong desire to make every job a winner. He is very approachable and is keen to work with all customers to obtain the job they want. With a vast knowledge of many aspects of our industry you can be confident that you are being well looked after. He is looking forward to working with domestic and commercial builders and Architects to meet their specific needs on each project. 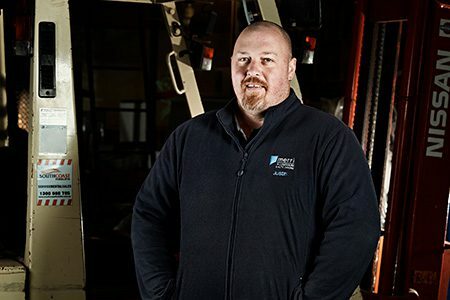 Travis has recently joined our team of Estimators and brings to his role life experiences in the building industry and other like skills gained in similar building trades. 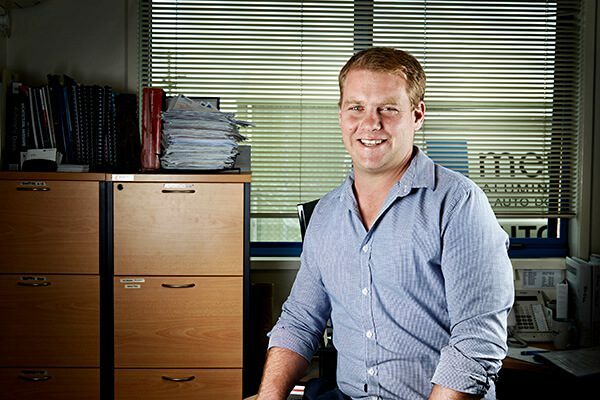 With an eye for detail and good work ethics Travis is responsible for not only quoting your job but also organising it into our system after the quote turns into a job. 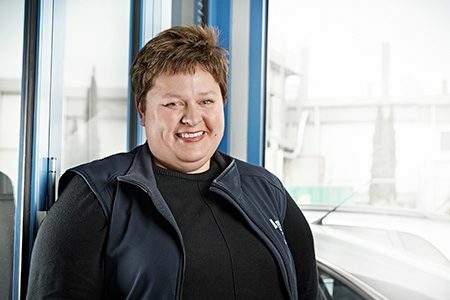 Jacinta is a very warm and welcoming person who is excellent in customer service. This will clearly come across if you are talking to her on the phone or in the showroom. Her knowledge of the building industry is called upon often in her role and its pleasure to have her as part of our team. 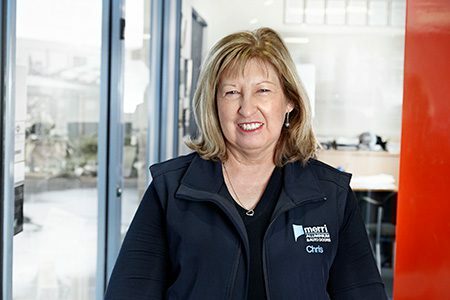 Accounts receivable is also Jacinta role that requires an eye for detail and good communication skills which she handles extremely well – taking much pride. Pru not only takes care of customers who phone for a quote or to enquiry about a product but she also has an important role as Accounts Payable. 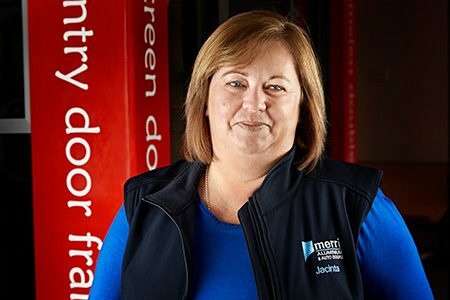 Being the first contact for many of our customers, we are happy that Pru is a very caring person and always does her utmost to assist both customers and our creditors. 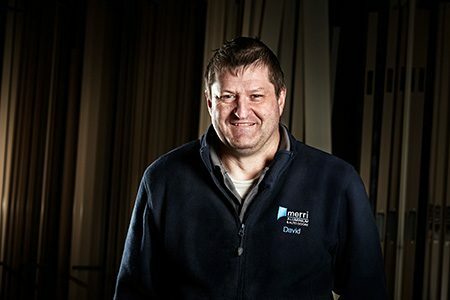 One of the founding members of Merri Aluminium, Dave has been in the industry for many years and has a whelm of knowledge in the manufacture and installation of aluminium windows and doors – both domestic and commercial. The go to man who loves a challenge. Dave is a highly respected and important part of our team. 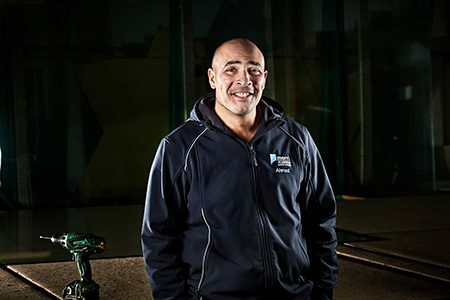 One of the founding members of Merri Aluminium, Ahmed’s knowledge of glass and glazing shows in all he does, producing well measured and fitted glass, shower screens and security doors etc. He takes a great deal of pride in his job and team and is appreciated by our customers whether the job is large or small. Brendan is an important part of our team. 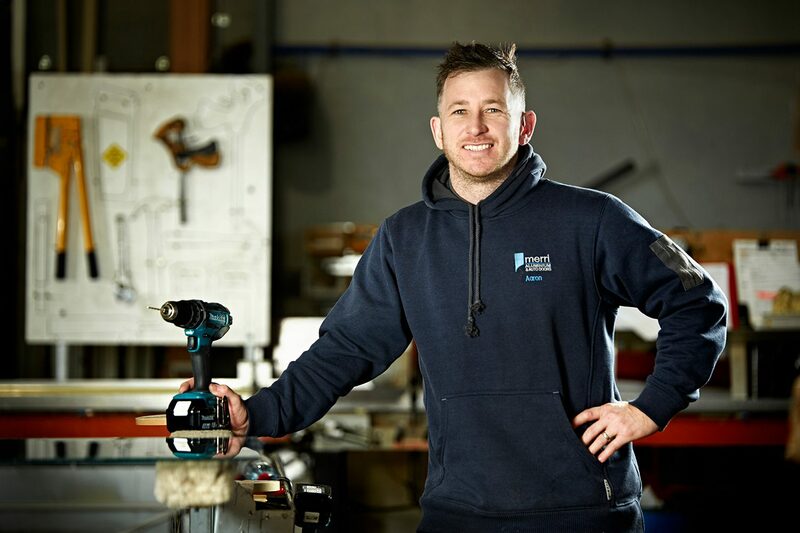 Being a carpenter he uses his skills for installing products such as windows and doors, both domestic and commercial thus producing a good job every time. Brendan takes great pride in his work and the benefits are happy customers. 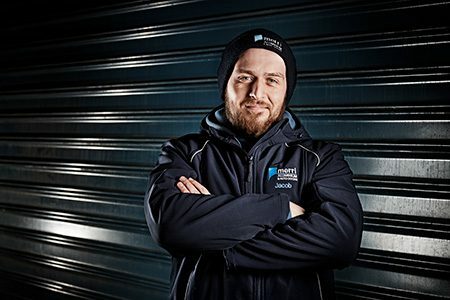 Justin has taken on the challenge to look after automatic door operators – The skill to do this comes from dedication, training and many years of experience. From maintenance services to an automatic door operator that has decided not to work properly, Justin is the guy who will fix the problem. New installations are always professionally fitted and commissioned, taking pride with his work. 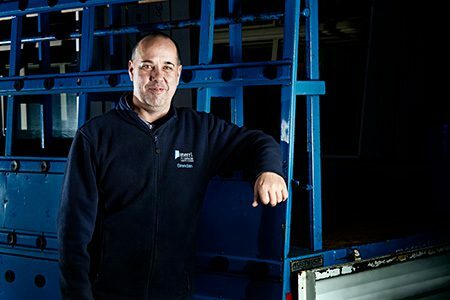 With many years experience in the aluminium window industry and an eye for detail, David has the perfect job for this skill. 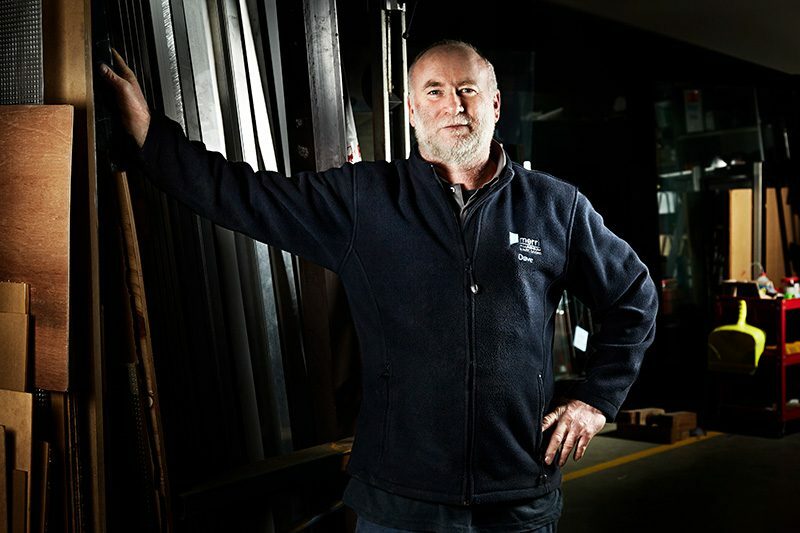 David manufactures windows and doors – both domestic and commercial. David is very precise and fastidious in his workmanship. Checking over every window or door that leaves the factory eliminates frustrations from our customers. 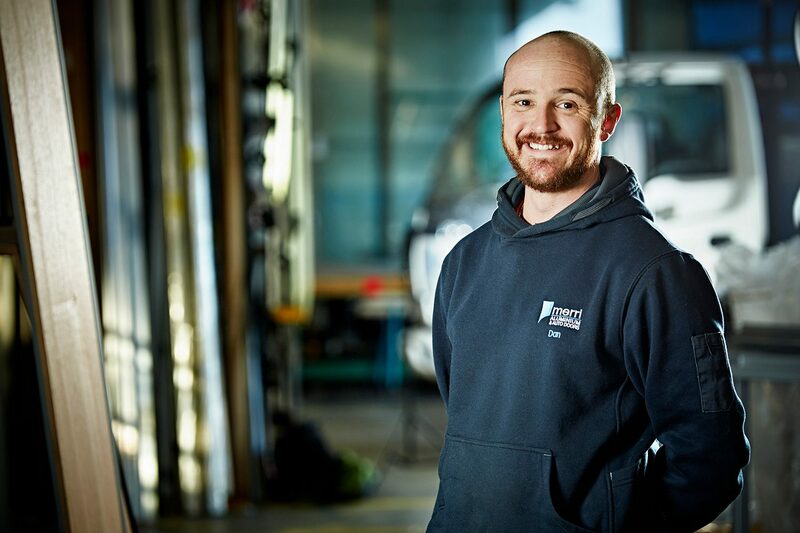 From starting out as an apprentice and now a fully qualified glazier Jacob has the skills required for his job, from removing broken glass from small to large windows and installing new glass, both in aluminium and timber frames. Jacob has learnt many skills and is competent in all aspects of Glass. We are thrilled that Dan is part of our team. He has quickly become an outstanding team member and truly appreciated by all our customers. Not only is Dan an excellent Glazier with many years experience but is a hell of nice guy, always willing to help and prides himself in a job well done. 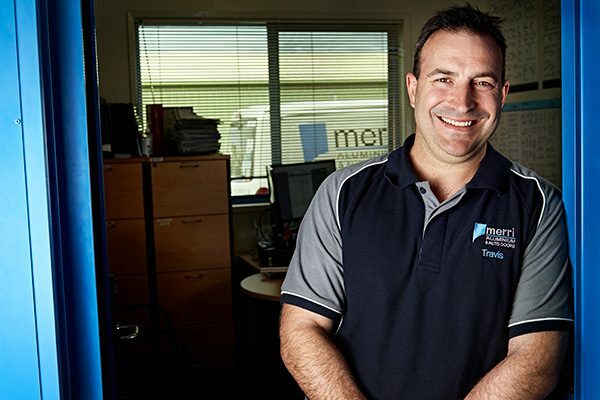 Dan originally completed his trade in Ballarat doing a variety of Commercial work back then. 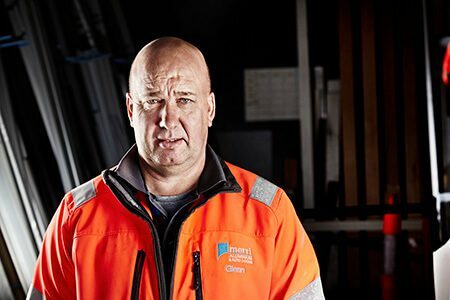 Having said that though he has become a protectionist at the residential glazing applications also including not only glass replacements but also shower screens, mirrors and security doors. With 15 years carpentry experience, Travis excels in the correct Installation of our windows and doors which is so important to get right. Nobody needs a window sitting incorrectly in an opening which can cause leaks and sashes not operating properly. That’s why the skills Travis has are so very important – you know the job is going to be spot on when Travis in on your job. Apart from being a great guy, he has a wealth of knowledge and always happy to help sort out any queries. Aaron has settled into his position after returning to the southwest after leaving the for a stint in Melbourne. With skills from previous different jobs Aaron is learning the many aspects of manufacturing commercial and residential windows and doors. Aaron’s position is an intergral part of a well-constructed Merri window. There is no substitute for experience and Darrell has bucket loads. 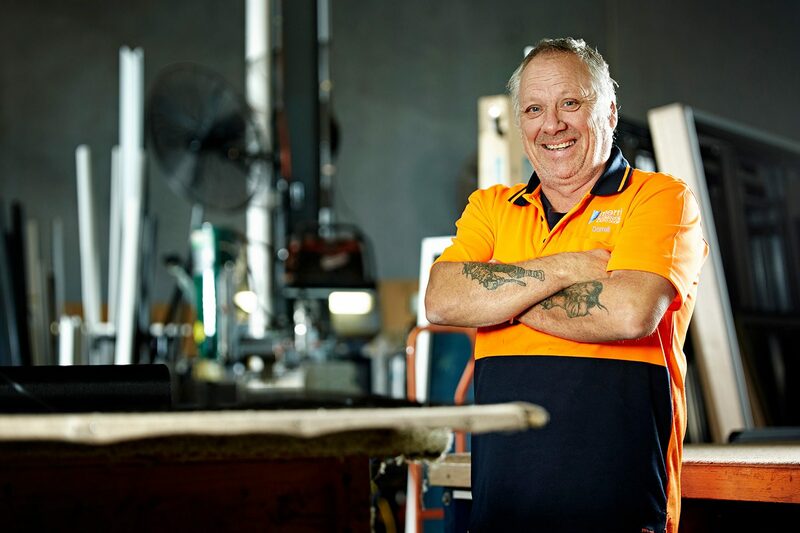 Being a master of his trade Darrell makes what he does look easy but in actual fact he requires much skill and knowledge in the detail required to manufacturer a Merri window. As Darrell loves what he does it shows in the finished product.